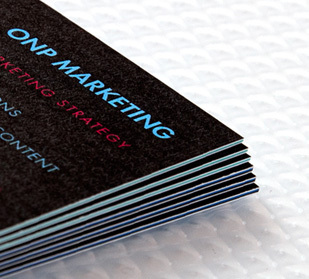 It all starts with a Business Card. 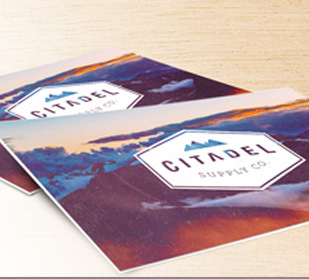 500 single sided Business Cards for $7.49. Leave a lasting impression. 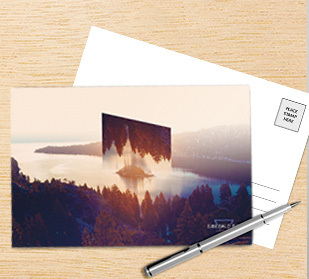 500 single sided Postcards for $19.85. Overnight turnaround. Get it in as little as 3 days. From 11 cents each! Save up to 90% Sitewide everyday! From events to inspiration. 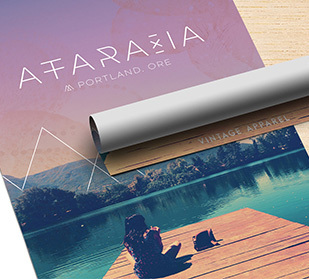 Customize your Posters from $1.99 each. The gift that gives all year long. 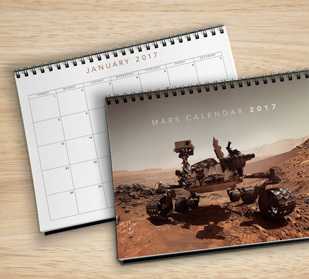 Personalize your 2018 Calendar for less than $10 each. Thicker is better. 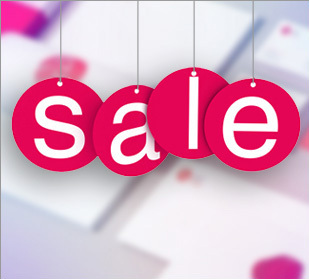 60% off all Fat Business Cards. Earn more. Save more. 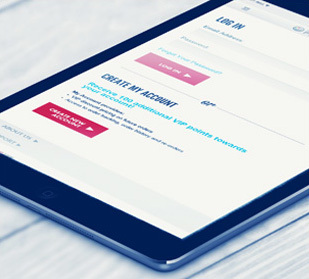 Create a free account and receive 100 FREE points. Satisfy your cravings. 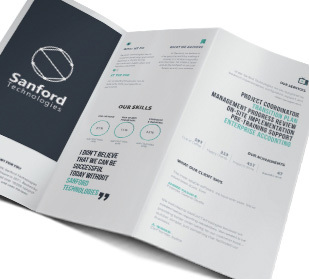 60% off all Sandwich Business Cards. Give them something to talk about. 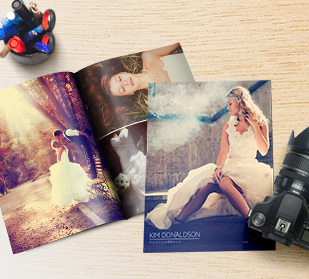 Custom Brochures up to 40% off. Make an impact. 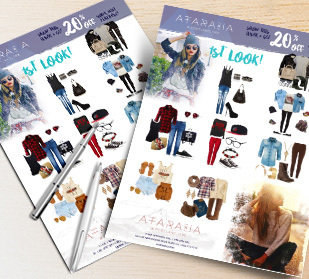 5,000 single sided Flyers for $98. As simple as 1-2-3! 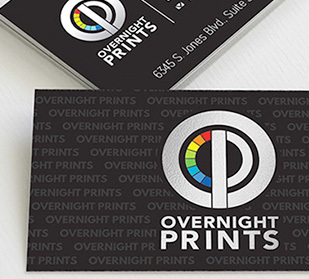 Overnight Prints is your one-stop shop for your Direct Mail needs. *One coupon code per purchase. Offers cannot be combined with any other offers. Sale prices do not include shipping and handling. 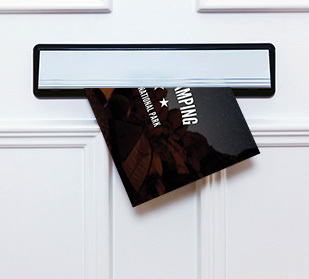 Next Day/Rush Delivery available at an additional charge. All discount codes are applied at the shopping cart. For U.S. and Canadian orders only. Management reserves all rights.